The University of North Georgia (UNG) jumped nearly 50 places when it rocketed to No. 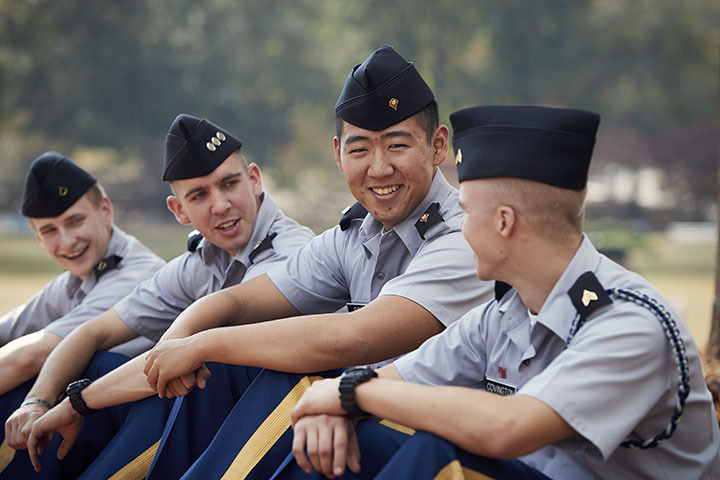 80 on the Military Times' 2019 Best for Vets college list. Orr explained to be included on the list shows veterans and active military that UNG is committed to serving and supporting our military personnel. UNG has been named on the list five times since 2013. The University of North Georgia (UNG) jumped nearly 50 places when it rocketed to No. 80 on the Military Times' 2019 Best for Vets college list. Christy Orr, assistant director of Student Life and Veteran and Adult Learner Program (VALP) at UNG, said UNG was one of seven Georgia public college and universities ranked on the list. Orr explained to be included on the list shows veterans and active military that UNG is committed to serving and supporting our military personnel. UNG has been named on the list five times since 2013. "Being in the top 100, in my opinion, sets us a level above other institutions with the services we provide," she said. "I was ecstatic at the results. My goal for this year was to break the top 100. Next year, my goal is to be in the top 50." Rankings are based on the results of a comprehensive school-by-school assessment of veteran and military student services and rates of academic achievement and a detailed review of public data collected by federal agencies. Military Times explained the Best for Vets college rankings is an editorially independent, objective and rigorous news project. It evaluates many factors that help make colleges and universities a good fit for service members, military veterans and their families. About 500 colleges applied to be considered for the survey. The University of North Georgia (UNG) was ranked No. 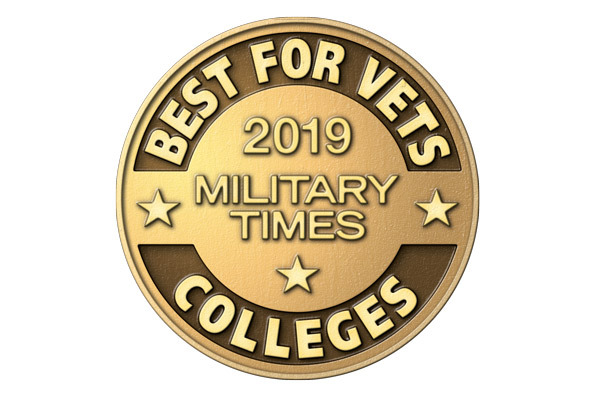 80 on the Military Times' 2019 Best for Vets college list. The survey asks colleges and universities to disclose academic outcome and input data, describe the aspects of veteran culture on campus and meticulously document the array of services, special policies, accommodations, and financial incentives offered to students with military ties. 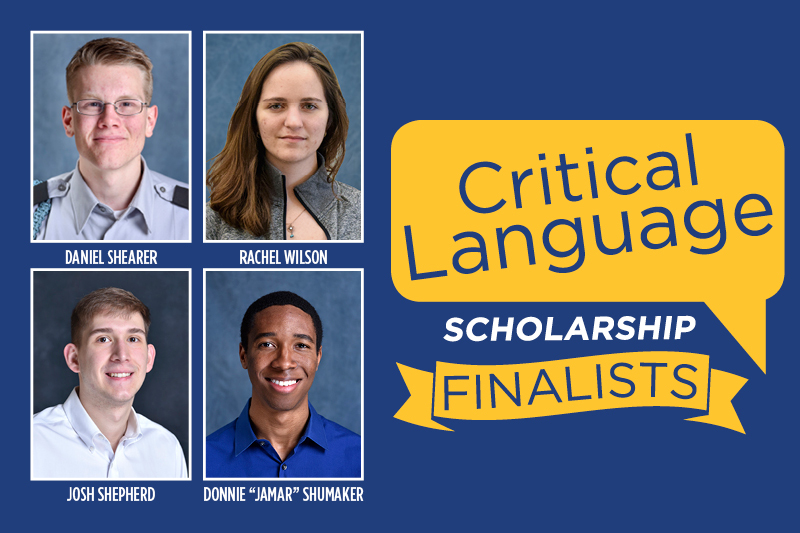 Some of UNG's resources are scholarships specifically for veterans, priority registration for veterans, and veteran and adult learners programs such as tutoring, financial assistance and resume writing, to name a few. 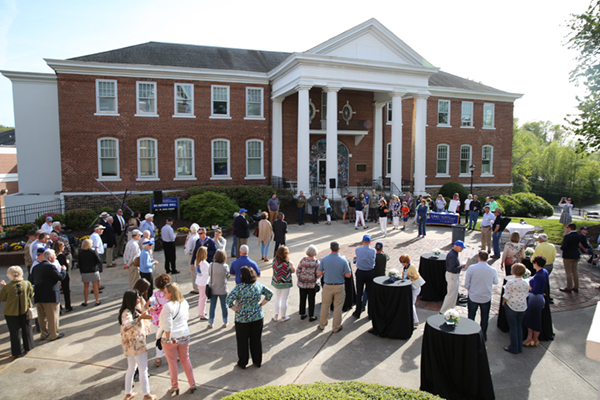 Another accommodation for veterans or active military is the Military Resource Center (MRC) on UNG’s Gainesville Campus. It has a study space, computer stations, free printing, and access to a kitchenette. Tyler Yearwood, who served in the U.S. Army from 2011-16 and was honorably discharged as a sergeant, said the MRC supplied him a reprieve during his daily routine. "It was a place where I could meet other veterans who could provide me informal advice about school," the 26-year-old Jefferson, Georgia, man said. "In my classes, I was with 18-year-old kids who I couldn't connect to. But in the Military Resource Center, it was a place for me to go and fit in." Fitting in and sharing a similar combat background — Yearwood served as a combat medic in Afghanistan — was only part of it. The junior majoring in nursing also formed new friendship at the MRC. "I have at least 10 to 15 people that I could call immediately if I needed something," Yearwood said. "One guy I went to high school with and we were not friends then. But we connected at the MRC and now he's one of my best friends." The Gainesville Campus is not the only one with an active group of vets and places for them to congregate. On the Dahlonega Campus, the Veterans Resource Center has a lounge space, computer stations, free printing, a private restroom, and a kitchenette. 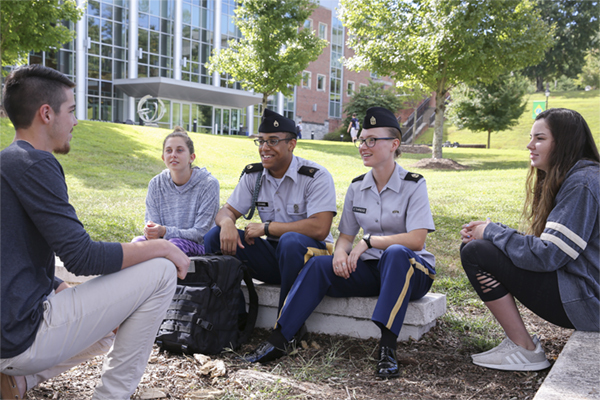 On all campuses, UNG designates certain areas as "Green Zones" with university officials trained to help student veterans identify and connect with the appropriate resources. "If a veteran sees a sticker with Green Zone, then he or she knows a faculty or staff member can help them there," Orr said. Military Times announced its ninth annual listings on the website Rebootcamp. More than 500 four-year, two-year, online and non-traditional, and career and technical schools were listed in their respective categories. To learn more, visit https://charts.militarytimes.com/.